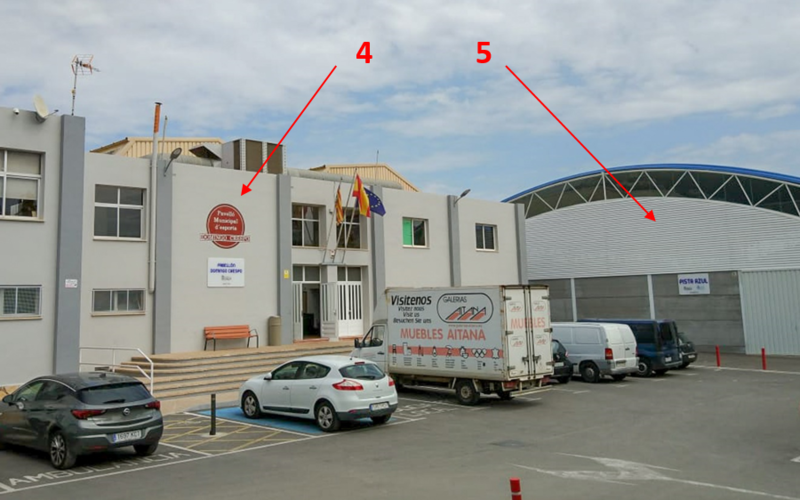 Due to big amount of the participating teams, games will be played in two cities in Altea and in Calpe. The distance between them are 13 km by car or bus, or 15 minutes by tram with fantastic views through its windows. 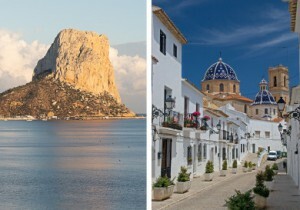 We hope you will enjoy those two so different cities and their taste – Altea and Calpe!